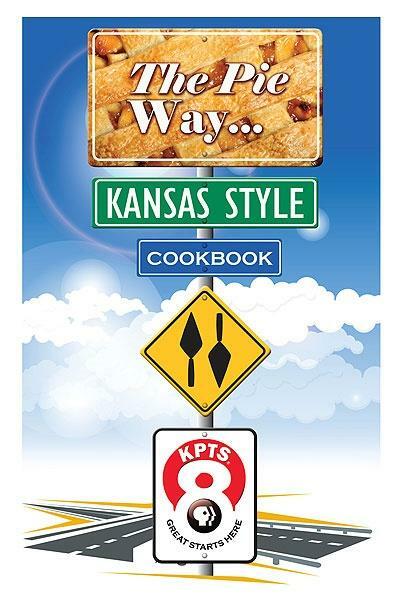 The KPTS – Channel 8 documentary about pies called “The Pie Way…Kansas Style,” with Beth Bower, is a hit! 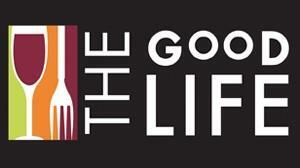 The following restaurants and professionals are featured in the documentary and cookbook: Arbuckle Mountain Fried Pies, Park City; Bradley’s Corner Café, Topeka; Chef Gregory Cole, MSL, Butler Community College; Carriage Crossing Restaurant & Bakery, Yoder; Denise Neil, The Wichita Eagle; Dianne Qualls, The Pie Lady; Inman Harvest Café, Inman; LaVon’s Bakery and BBQ, Buhler; Spear’s Restaurant & Pie Shop, Wichita; and The Breadbasket Restaurant & Bakery, Newton. Congratulations to the following people who were winners in the KPTS Pie Contest. Their scrumptious recipes are featured in “The Pie Way…Kansas Style Cookbook.” Fruit Pie Winner: Vicki Mobley, Wichita, Blue Ribbon Cherry Pie; Fruit Pie Runner-Up: Steph Hilger, Colwich, Creamy Peach Pie; Meringue Pie Winner: Jeana Wakefield, Douglass, Lemon Meringue Cheesecake; Meringue Pie Runner-Up: Rose Myers, Wichita, Grandma Rose’s Peanut Butter Pie; Specialty Pie Winner: Carola Ratzlaff, Moundridge, Mango Pie; Specialty Pie Runner-Up: Catherine Leslie, Wichita, Sweet Potato Pecan Pie; Sugar-Free Pie Winner: Peg Bowman, Wichita, Pineapple Pistachio Greek Yogurt Pie; Sugar-Free Pie Runner-Up: Danielle Fells, Mulvane, Cinnamon Crusted Pumpkin Pie; Whipped Cream Pie Winner: Danielle Fells, Mulvane, Kansas Stout Chocolate Pie; and Whipped Cream Pie Runner-Up: Peg Bowman, Wichita, Peanut Butter Cream Pie. 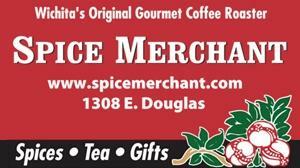 Cookbook and DVD won several awards from the Kansas Professional Communicators.